He pushed up too far and didn't have the pace to get back. It wasn't intentional, more clipping his heels but clumsy as **** and a definite red card. Awful defending. Not doing too bad, given the circumstances. 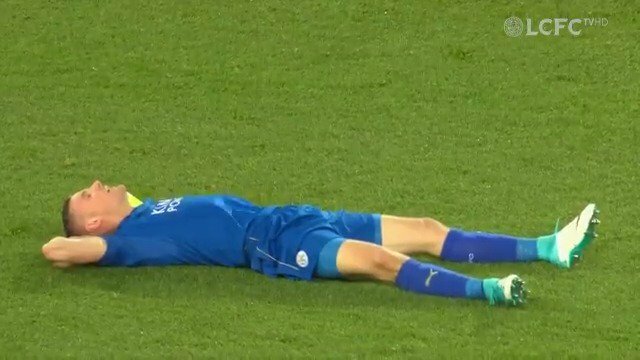 Maguire has obviously let the side down and Schmeichel's kicking has been dogshit but you do sense we are still capable of getting something from this game. Beautiful free kick from Maddison. Tremendous free kick from Maddison. Bloody hell - all from Evans mins-control. RIP Sophie. I love you. Dreadful half of football from our centre backs.